I saw this video clip today and it just CRACKS me up…..so I figured you would like it too! 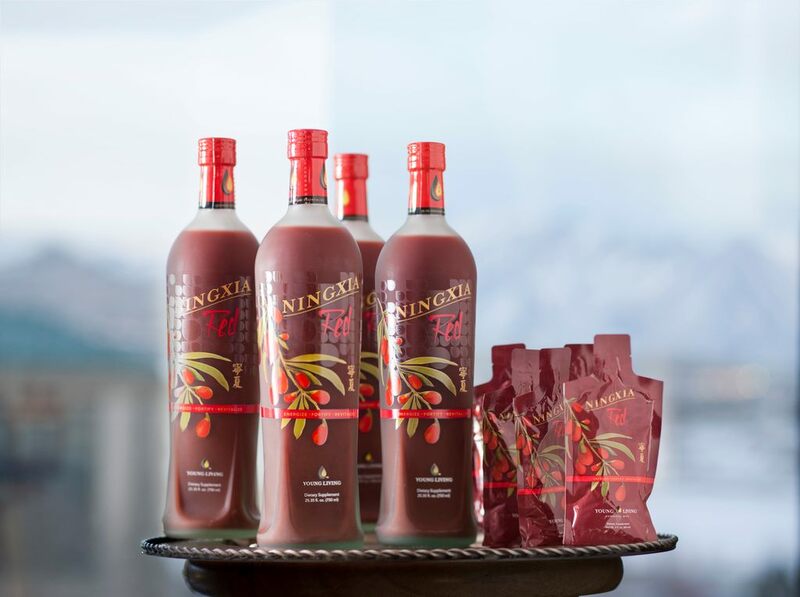 NingXia Red is an AWESOME whole-body nutrient infusion. It is created using orange, yuzu, lemon and tangerine essential oils mixed with the Ningxia wolfberry from China. 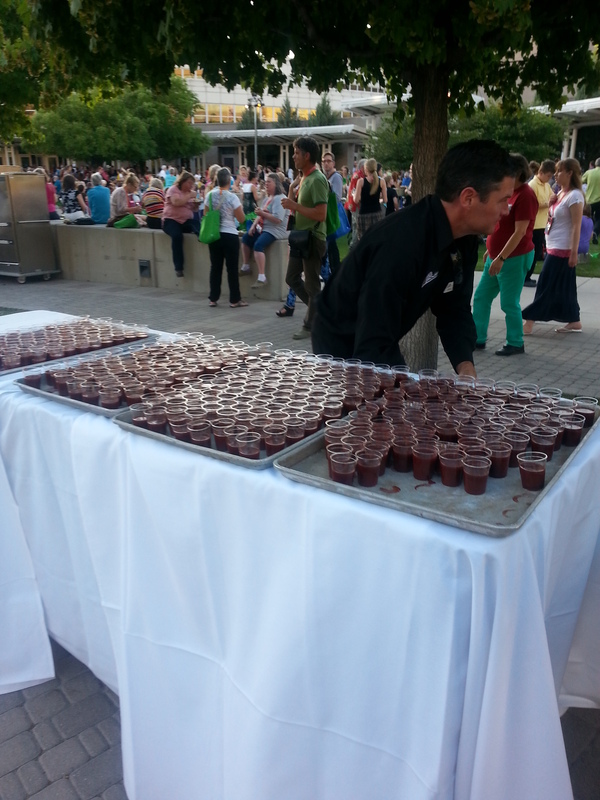 This entry was posted in Convention 2013 "Believe", Supplements, Testimonials, Uncategorized and tagged energy drink, NingXia. Bookmark the permalink.